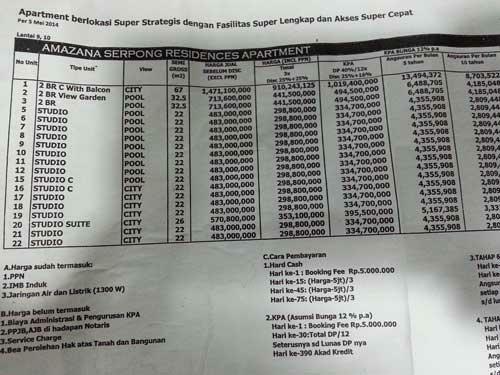 Additional Info: Hubungi Lebih lanjut di Nomor yang Tertera di Bawah. 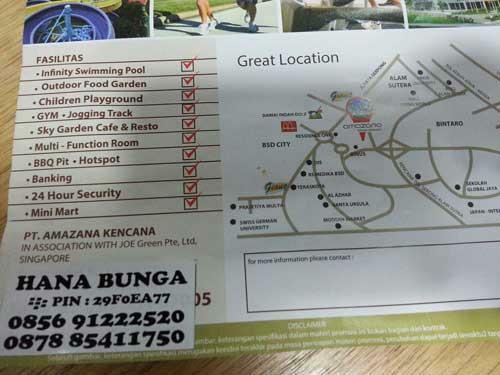 Facility: Infinity Swimming Pool, Gym, Jogging Track, Sky Garden Cafe & Resto, BBQ Pit, Outdoor Food Garden, Childern Playground, Multi Function Room, Minimart, Banking, Hotspot, 2 Floor Parking Basement (200 Cars & 200 Motor Cycles), 24 Hours Security. 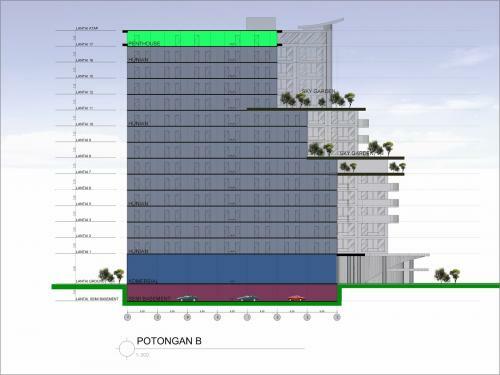 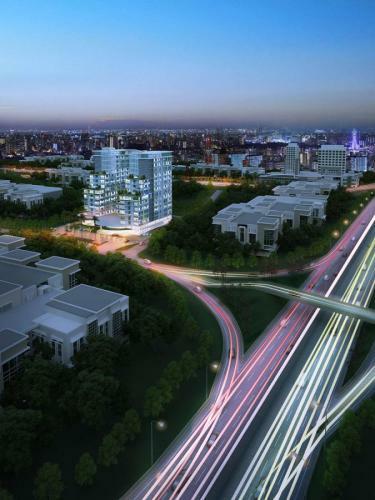 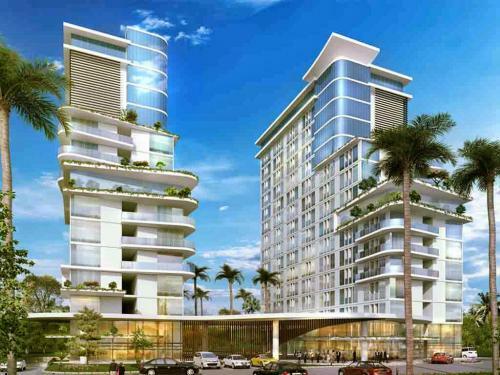 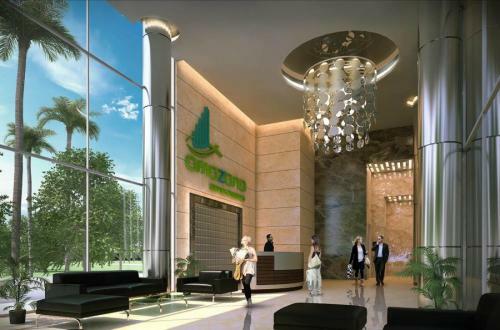 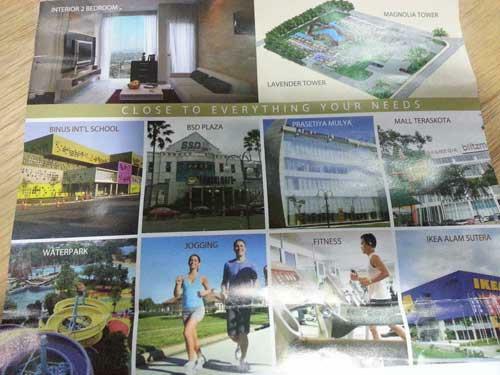 Additional Info: Luas Bangunan 6000 m2, 2 Tower, 560 Unit. 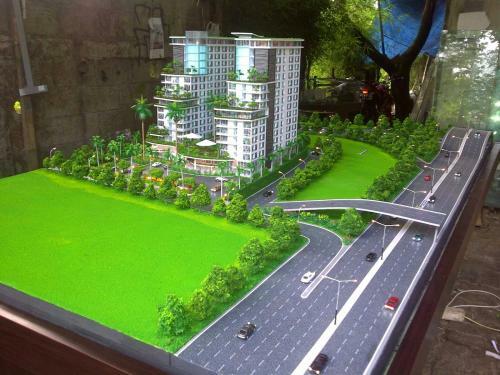 Open Tower Lavender, Open Sale Unit Studio 22 m2 dan Studio Suite 26 m2. 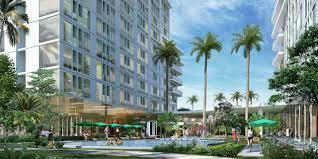 Rental Profit R.O.I 20%/years. 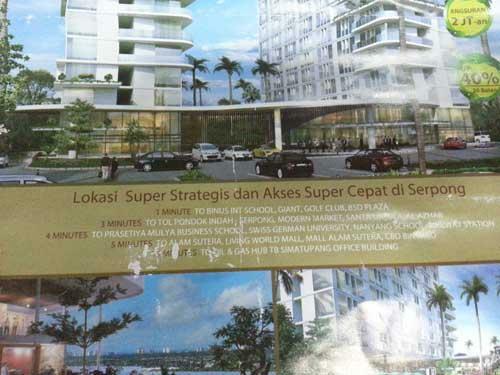 Lantai Dasar Soho, Gym, Minimart, Banking, Lobby 200 Meters Exit Toll Future Soekarno Hatta-Alam Sutera-Pondok Indah-JORR I Developer PT. 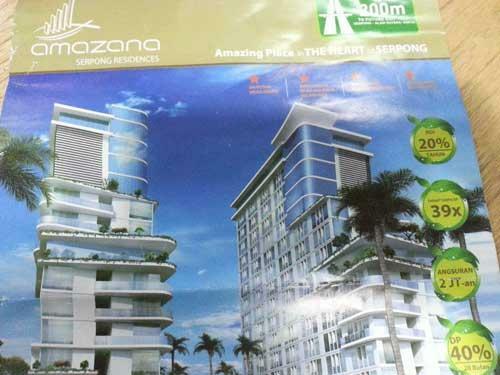 Amazana Kencana and Joe Green Pte, Ltd. Singapore.